We would stay two nights in Salta but not in succession. Each night cost us a reasonable 40 SGD at Fernando’s house booked through Airbnb. It was located in the southern suburbs of Salta, some distance away from the city centre. Conversation was easy with Fernando. He was a Porteño who recently moved to his wife’s hometown of Salta and his English was very good. His wife and daughter were friendly too but we didn’t have enough Spanish to communicate well with them. And there was Bandida, their energetic pet dog who was always looking for people to play with. Fernando was also kind enough to pick us up from the bus station and even drove us to the supermarket for some groceries. He even dropped us off at the airport where we needed to pick up our rental car the following day. We could use the kitchen to cook our meals too. To make us feel at home, Fernando even found some Youtube clips of The Noose and stream it on his TV. I had communicated with him earlier about getting an Argentine SIM card and he picked up one for us in advance for 50 Argentine Pesos (ARS). The SIM card would be useful in helping us navigate during our road trip to Cafayate. The room that we had was pretty compact but more than adequate for our two nights’ stay. The bathroom was shared with the family and it was very well-maintained. 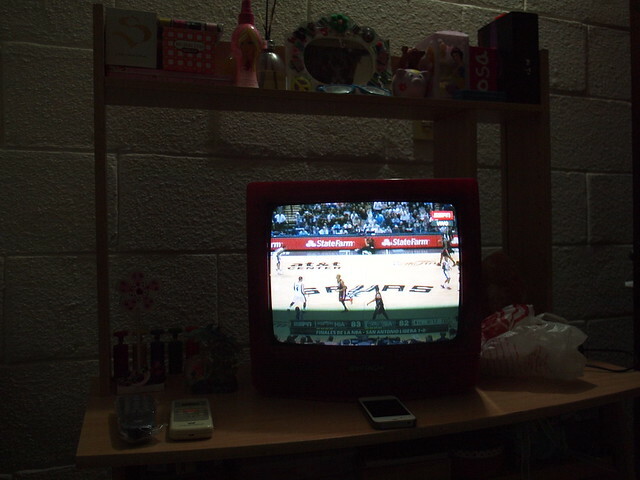 I was also surprised that we had a small TV in the room. Breakfast was included too and it was a typical South American one with toast, jam and tea. And of course not forgetting dulce de leche! 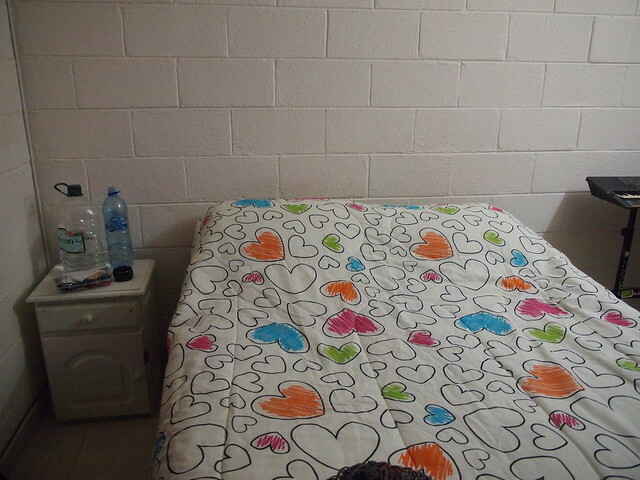 Both Ying and I were glad that we chose to stay at his place which was more peaceful as compared to in the city centre. Fernando was a great host and we enjoyed our stay there. 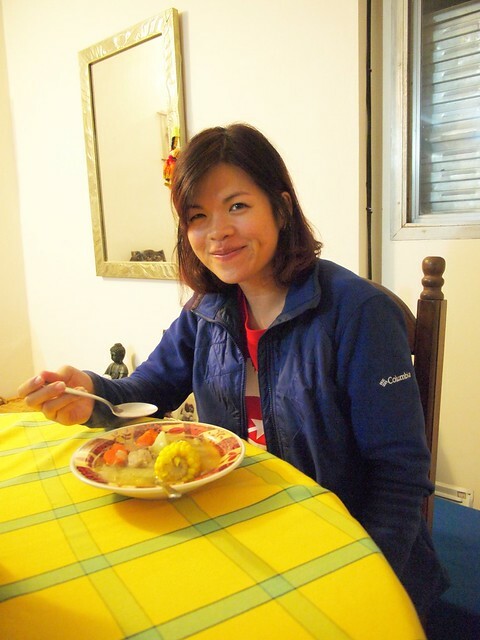 This entry was posted in Argentina and tagged Accommodation, Airbnb, Argentina, Salta. Bookmark the permalink.